Because who decided that chocolate was just for dessert? It's a classic that will never let you down. Recipe here. Because sometimes one type of chocolate isn't enough. Recipe here. Peanut butter and chocolate are always a winning combo. Recipe here. This is how you make granola actually interesting. Recipe here. Once you try this you'll never be able to eat normal French toast again. Recipe here. Oreos for breakfast? Yes please. Recipe here. It's delicious, plus you're eating fruit, and the quinoa will fill you up till lunch. Recipe here. Channel Leslie Knope and devour these waffles. You won't regret it. Recipe here. Get your veggie fix and your chocolate fix in one quick hit. Recipe here. Because white chocolate deserves some love too. Recipe here. You can convince yourself that these are healthier than eating full-on pancakes. Recipe here. 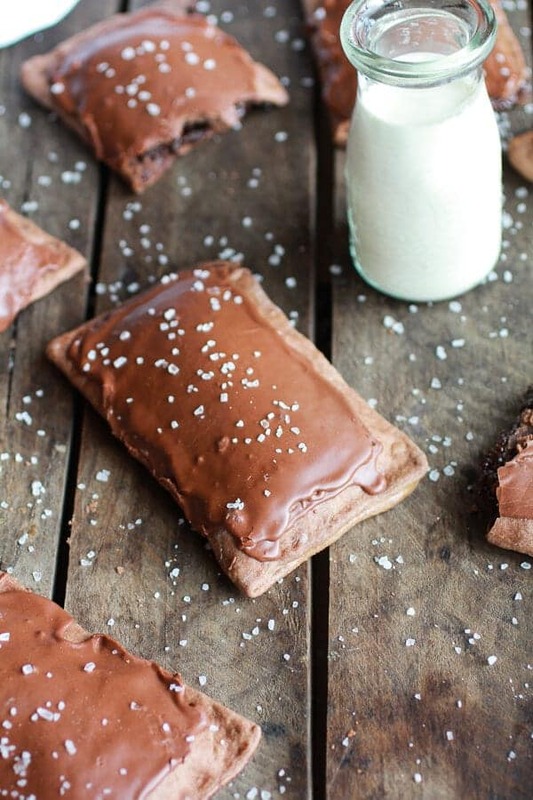 Made with greek yogurt so it's totally suitable as a breakfast food. Recipe here. So easy, so delicious. Recipe here. Life hack: Add Baileys to your smoothie to make it more fun. Recipe here. With no oil, no butter, and no refined white flour! Recipe here. Because homemade is always better. Recipe here. Zucchini? In a muffin? Actually not as gross as you'd think. It gives the muffin an amazing texture without affecting the taste. Recipe here. With bananas for added texture and ~health~. Recipe here. Raspberry and white chocolate have been scientifically proven to be the best flavour combo ever. Recipe here.